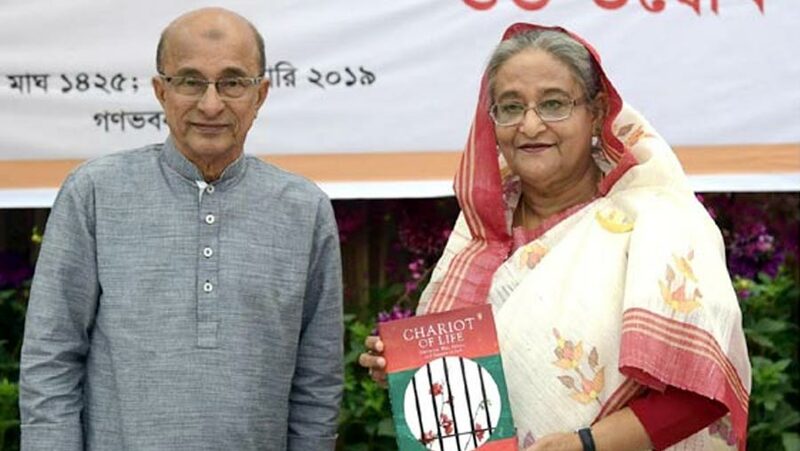 Prime Minister Sheikh Hasina on Wednesday (Feb 6) unveiled the Czech translation of her Power, Energy and Mineral Resources Affairs Adviser Tawfiq-e-Elahi Chowdhury’s book ‘Chariot of Life’. The PM unwrapped the cover of the book at her official residence Ganabhaban in the city, local media reports said. The ‘Chariot of Life’ is an autobiographical account of two lives lived by the author, thirty seven years ago. The author of the book Tawfiq-e-Elahi was born in British India and grew up in East Pakistan. 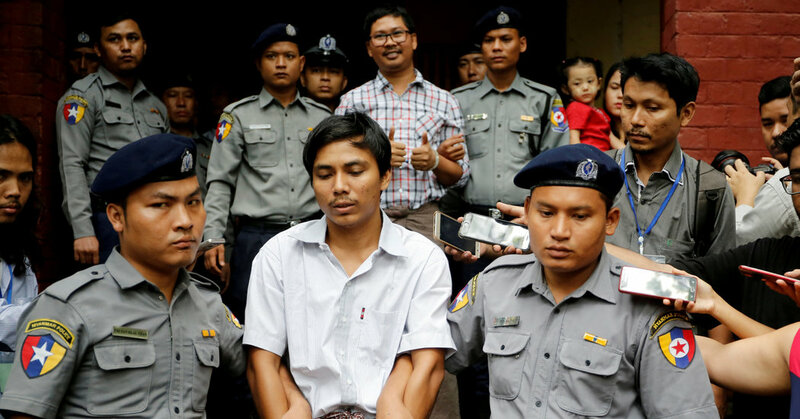 He studied at Dacca University (now University of Dhaka), and Leeds University. Tawfiq-e-Elahi earned his doctorate degree from Harvard University. Starting as a Lecturer of Dhaka University, he, later, joined Civil Service of Pakistan, and ditched his job to join the Liberation War of Bangladesh in 1971. Tawfiq-e-Elahi was commissioned in the Bangladesh Defense Forces, served as sub-sector commander in Sector-8 and was decorated as Bir Bikram for gallantry. He was one of the main organizers of the Proclamation of Independence and swearing-in ceremony of the government of Bangladesh in Mujibnagar on Apr 17, 1971. After serving as secretary, he retired in 2002, and was made Advisor to the Prime Minister in 2009, and still serving in the post. ‘Chariot of Life’ is his first independent book. Penguin Random House India is the global publisher of the book.